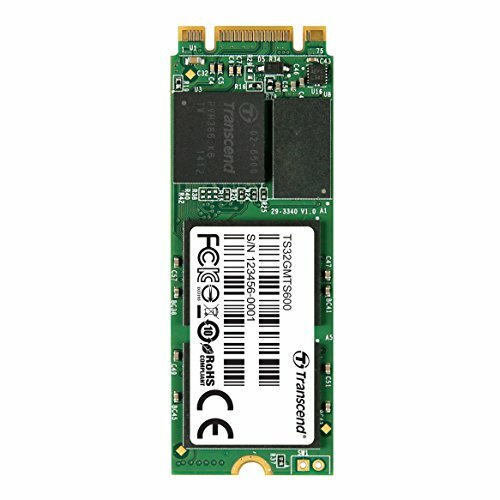 Transcends MTS600 M.2 SSD's next generation SATA III 6Gb/s interface and ultra compact dimensions make it best suited to address the high performance needs and strict size limitations of small form factor devices. This means it is perfect for use in today's modern Ultra books, thin and light notebooks, and tablets. With the latest SATA III 6Gb/s specification, Silicon Motion controller, and exceptional transfer speeds of up to 560MB/s read and 310MB/s write, the M.2 SSD easily handles everyday computing tasks as well as demanding multimedia applications.